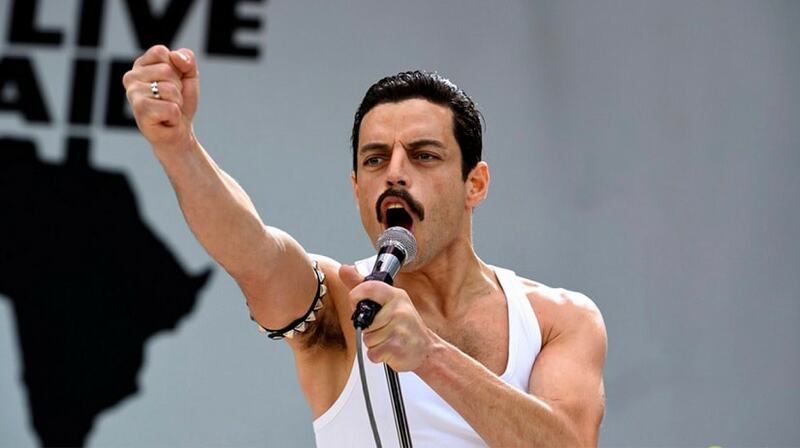 Rami Malek’s portrayal of Freddie Mercury in Bohemian Rhapsody left viewers and critics divided, however, the Queen biopic may have opened several doors for him. According to a report by Variety, the Emmy-winning actor is being eyed for the role of the primary villain in the next James Bond film, James Bond 25. Although Malek seems like a promising contender for the role, the schedule of the last season of Mr. Robot may come in the way. He will be shooting for the show from March to July, which will make it unlikely for him to join blockbuster franchise, even if producers Eon and MGM approached him. The makers have already roped in Daniel Craig to reprise his role as the iconic secret agent, and Cary Joji Fukunaga is on board as the writer and director. Lea Seydoux is also said to be returning for the upcoming film and reprise her role from Spectre. The upcoming Bond film has been in the news ever since Danny Boyle announced his exit as the director citing creative differences with Craig and producer Barbara Broccoli. The film will be released on 14 February, 2020 with Annapurna Pictures as partners. Universal is said to handling the international distribution of the film.